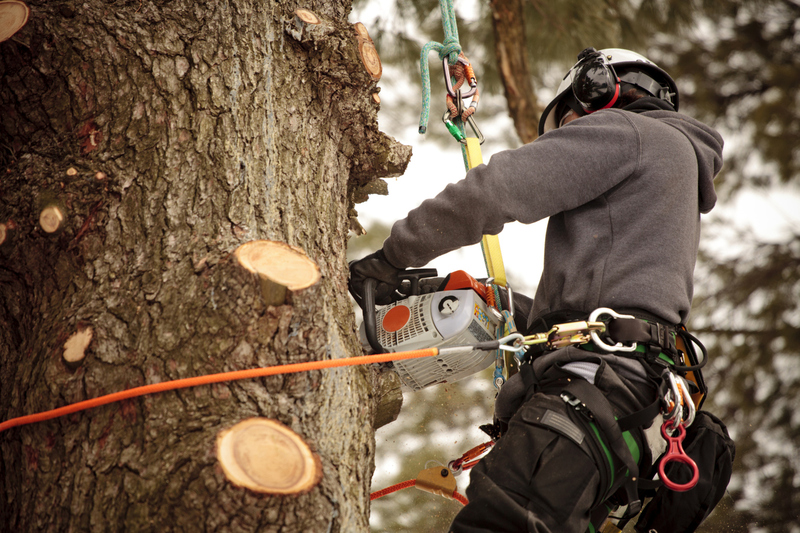 A very traditional form of tree care often seen in large cities where the street trees are well maintained on a regular basis. 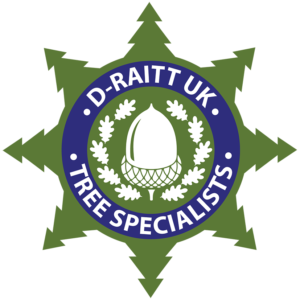 Tree pollarding in Wirral involves the removal of the majority of the crown of the tree to form a good structure for new growth. Pollarding is only suitable for certain species of trees. 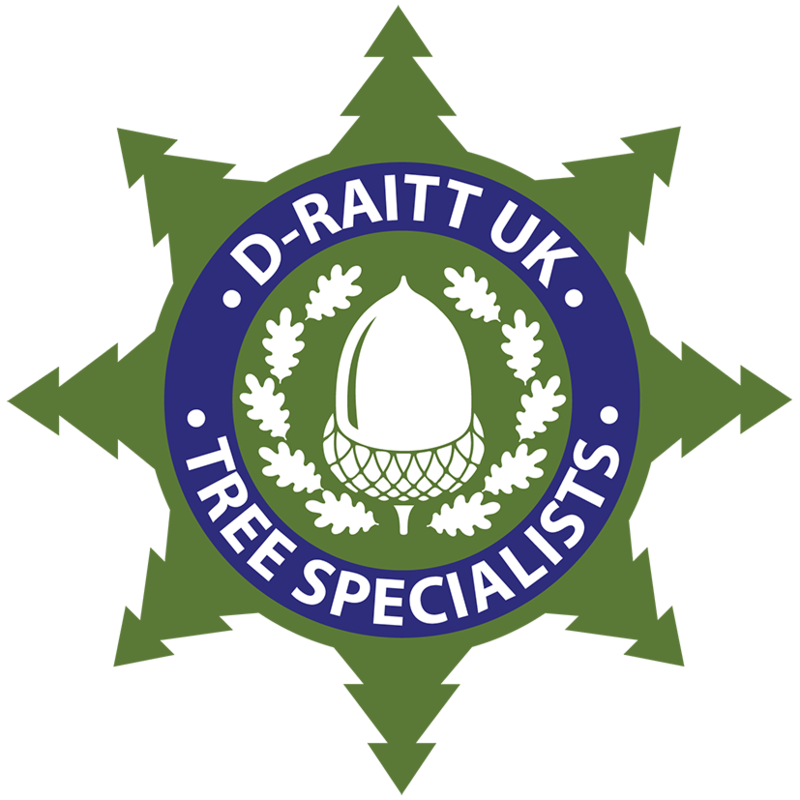 If you would like to get some specialist, no obligation advice from a member of our team, or would like to arrange a free of charge site survey and quotation for treee pollarding in Wirral please contact us by phone or email today.